Variations on planter‘s punch abound, but generally they contain a common core of full-flavored rum, lime, sugar, spice and plenty of ice. This refreshing tropical grown-up snow cone is ideal for cutting the heat and soothing the strain of a long day; but its balance and simplicity make it a good option anytime. 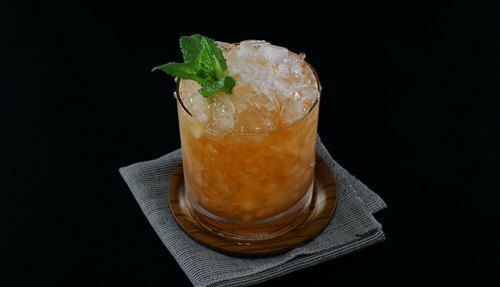 The nose is full of mint, with a waft of rum, and a hint of spice from the bitters. Initially the sip is very mellow, followed by a perfect balance of sweet and sour, with rum lingering on the finish. A kiss of spice from the the allspice dram keeps it interesting. A full ounce of lime combined with a significant portion of simple syrup balances the hefty dose of caramelly rum. The sugar prevents acidic lime from overpowering the drink and becoming a sour. The result is something like a cross between a rum old fashioned and a daiquiri. 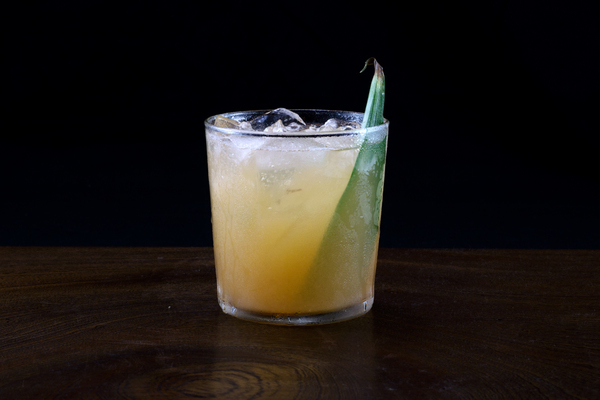 Referred to as “West Indian Planter’s Punch, No.1” in The Gentleman’s Companion, the purported traditional ratio included “one of sour, two of sweet, three of strong and four of weak”. 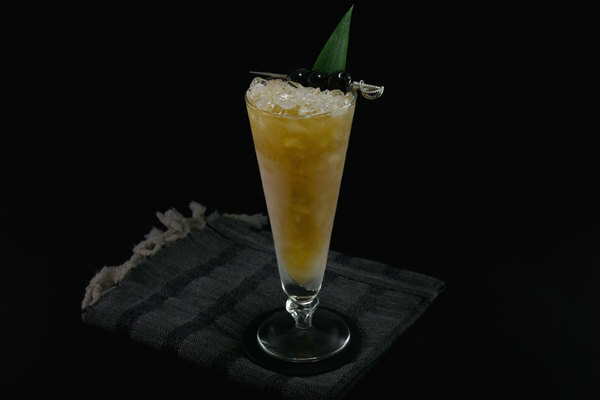 We find the result a bit too sweet, and prefer the Smuggler’s Cove recipe, as presented here. The punch’s simplicity offers freedom to modify. 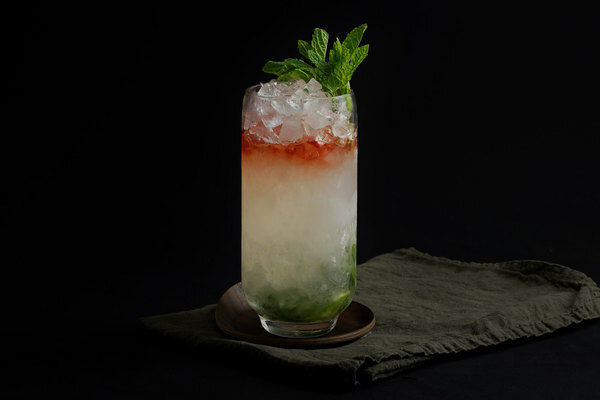 One could experiment with bitters and syrups or garnish with lime, but too much inspired tinkering and you’re basically making some existing tiki drink. The recipe we present here calls for blended aged rum, but we’ve used both Flor de Cana and Hamilton 86 Black Rum with great results. A funky complex rum would add a lot of interest. Ultimately, it hinges on your tastes; as long as a base of good Caribbean dark rum is employed, success will be nearby. Blender complications aren't necessary to make this drink, but if you feel like being authentic to the tiki process, more power to ya. And of course: you can always go all-in and make it punch sized.